What Have People Who Died and Came Back Gone Through? A student in one of the high schools in Fort Worth, Texas, collapsed recently when running laps in a gym class. His heart stopped for about 20 minutes but woke up at last. The student claims that during those 20 minutes, he saw a figure that had a beard and wavy hair. He claims to have recognized the figure as Jesus. This story is no different from other stories of people who had a near-death experience. Read on for more claims and experiences from people who died but came back. Most people with this kind of experience claim that they saw light at the end of the tunnel. 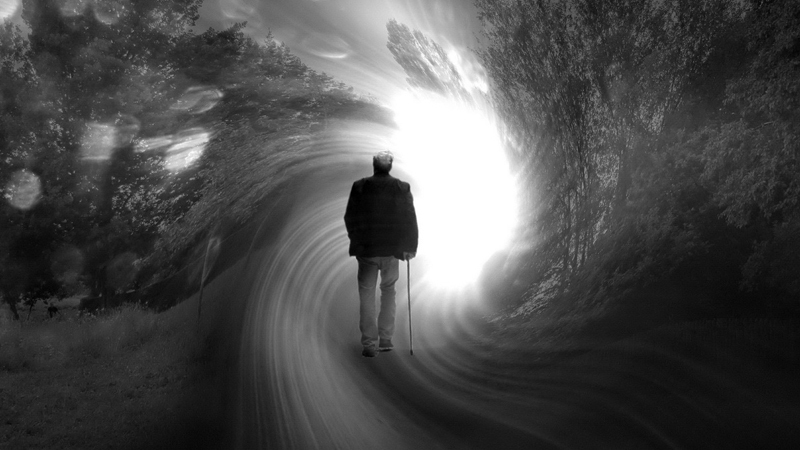 This is the most common experience among people who experience death and come back to life. Many people claim that at least one spirit or angel watched over them and took care of them when they were technically dead. Others claimed that the angel or spirit helped them transition to the afterlife before coming back to their bodies. Prepare to see your large family again in the afterlife. 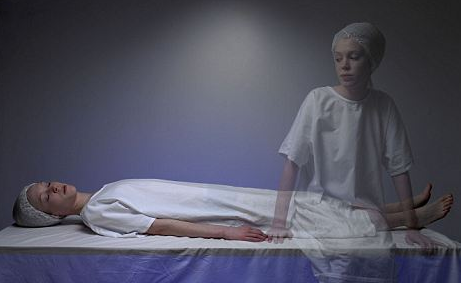 Many people who have experienced death claim that they saw their relatives in the afterlife. Some of them claim their dead relatives threw a large party to welcome them. People who died and came back to life claim that they could see themselves as they used to be in their former lives. So many of them claim that reincarnation is real. Many deceased persons that have come back to life claim that they experienced an overwhelming peace and calm. The soul or consciousness cannot comprehend this calming and peaceful sense. It is too loving and powerful for the soul to comprehend. Many people who have experience death say that it is so peaceful and calming that one does not wish to come back to life. One of the claims from people who have had an experience "out of" their body is that we all have soul mates. However, the soul mates are different from our romantic partners and are often referred to as “twin flame.” The people claim that our soul mates are our other literal and actual halves. It is difficult to meet our soul mates. Meeting a soul mate is traumatizing because it brings your unified being together and the broken and unhealed issues resurface. However, you will also experience love that you cannot imagine until you experience it. The soul can make the body respond to things that the brain cannot process. Listen to your instinctual feelings even when what they tell you does not make sense. Instincts are the most effective tool that human beings ever have. The earth is among the lowest and darkest places in the universe. We are on earth to perfect fast. This life has beautiful things but the challenges that we encounter on earth are more than the challenges in other places in the universe. People who died and came back to life say that they could see the people in the room with them. Their attempts to interact with them are futile because their body is lifeless, but their consciousness or spirit stays awake. They just cannot get the people in the room to acknowledge them. A 22-year-old man who claimed to have died twice describes death as taking a short nap with no dream. "I woke up feeling as if I have slept for long yet I have just slept for 15 minutes. I was extremely exhausted when I came back to life." One person experienced an ambulance ride but in another body. It was not a dream because he could see his flat-lined and unconscious body in the ambulance. "I remembered that the EMT who attended to me had mint green hair but could not remember his name. I only met him after passing out." Another person died when undergoing an angiogram. "I was wide awake talking to the doctor and watching the screen. Everybody panicked when alarms went off. My world became foggy and soft while everything else turned into black. The next thing I remembered was the doctor saying that they had me back." One individual did not experience any floating sensation. "I can recall everything that happened in the other room. I did not see any white light; nobody told me to go back; and there were no dead relatives to throw a party for me. However, I could see things that were invisible from where his body was lying." One of the people who died and came back to life was a man involved in a motorcycle accident. He needed 23 blood transfusions and died four times when going to the hospital. "I cannot recall what happened to my body but I joined a warm circle of older family members. But they kept pushing me out of the circle. One even punched my head and then I woke up in the hospital’s ICU." "I died shortly of a stroke in my mid-twenties. I saw a warm calm light that got brighter around me. I experienced a friendly and familiar presence. It felt like I slipped into a dream. I regained consciousness after a few days but could only remember the feeling and my friends echoing." Server responsed at: 04/25/2019 7:59 a.m.